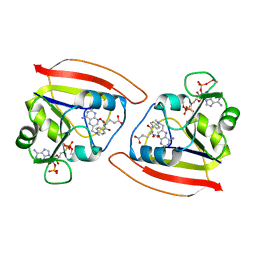 Authors: Sawaya, M.R., Prasad, R., Wilson, S.H., Kraut, J., Pelletier, H.
Cite: Crystal structures of human DNA polymerase beta complexed with gapped and nicked DNA: evidence for an induced fit mechanism. 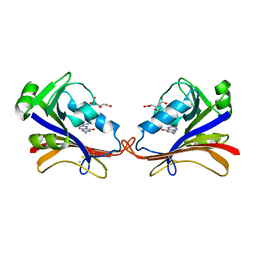 Authors: Sawaya, M.R., Pelletier, H., Prasad, R., Wilson, S.H., Kraut, J. 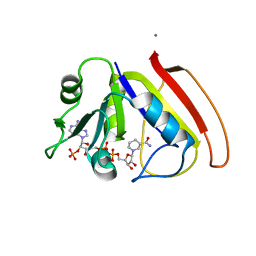 Authors: Sawaya, M.R., Pelletier, H., Kumar, A., Wilson, S.H., Kraut, J. 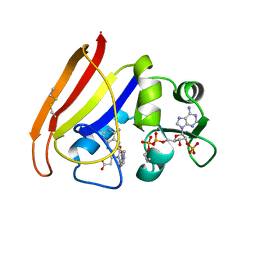 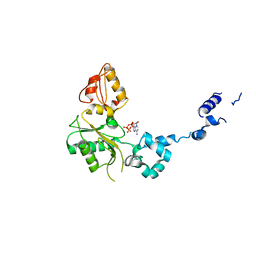 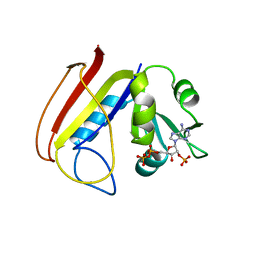 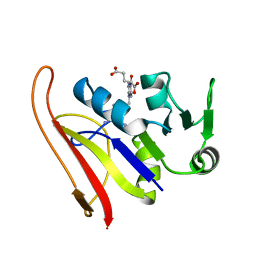 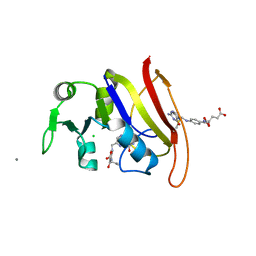 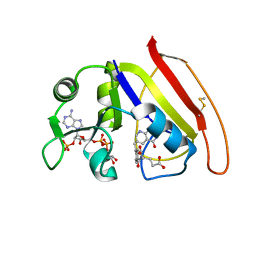 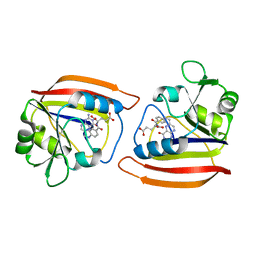 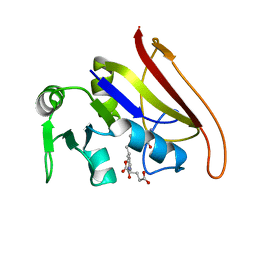 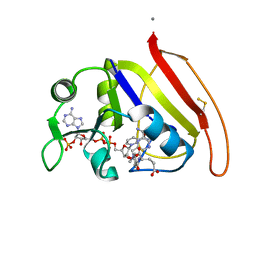 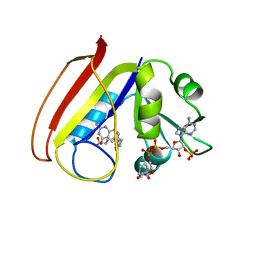 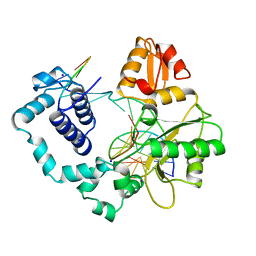 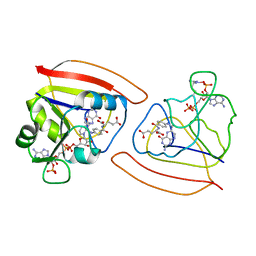 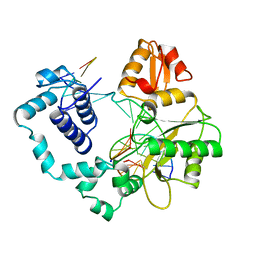 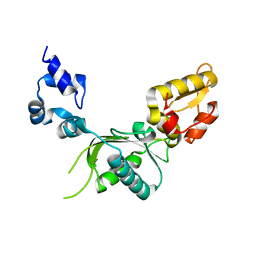 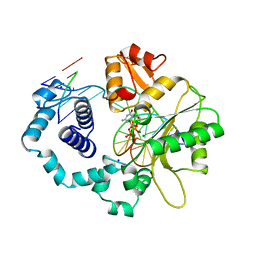 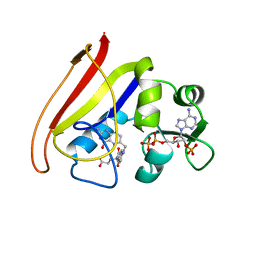 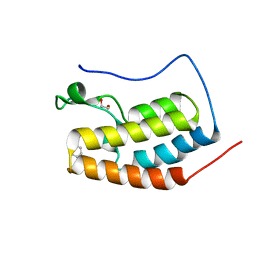 Cite: Crystal structure of rat DNA polymerase beta: evidence for a common polymerase mechanism. 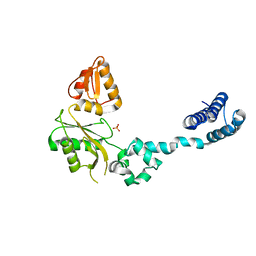 Authors: Sawaya, M.R., Kraut, J. 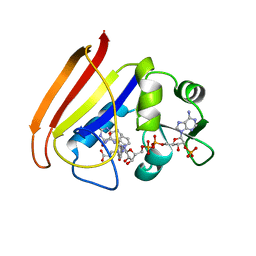 Cite: Loop and subdomain movements in the mechanism of Escherichia coli dihydrofolate reductase: crystallographic evidence.